Our favorite 'Golden Girls' are now available as action figures. 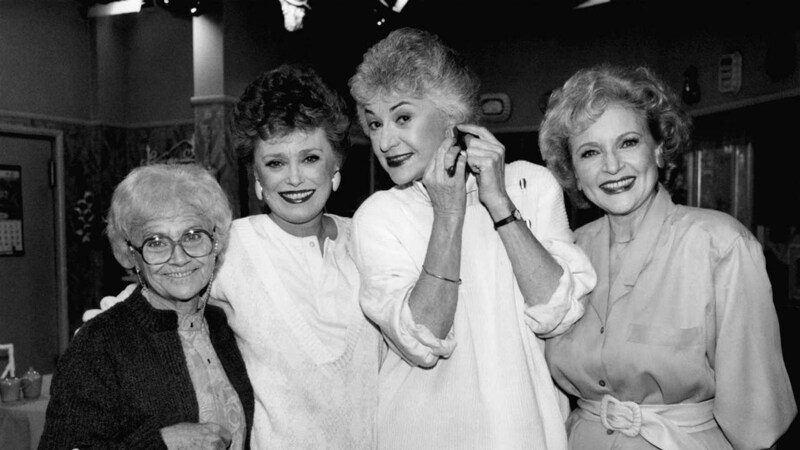 Sophia, Rose, Dorothy, and Blanche could be coming to a store near you in a box --- as a set of 3 3/4 action figures. The company, Funko, released the action figures of the four unlikely heroes at New York's Comic Con. The action figures disappeared from shelves in less than an hour during the pop culture convention. Mark Robben, director of marketing at Funko, toldABC News the figures beat their expectations. "The response to our 'Golden Girls' products has been wild. We almost weren't prepared for the excitement. We created these as a passion project initially, and were blown away when it started trending on social media." Funko's website lists Target as a retailer for the set. However, Target's listing for the action figures is listed as "currently unavailable." Hopefully, the action figures appear in stores soon with a card attached that would say, "Thank you for being a friend."